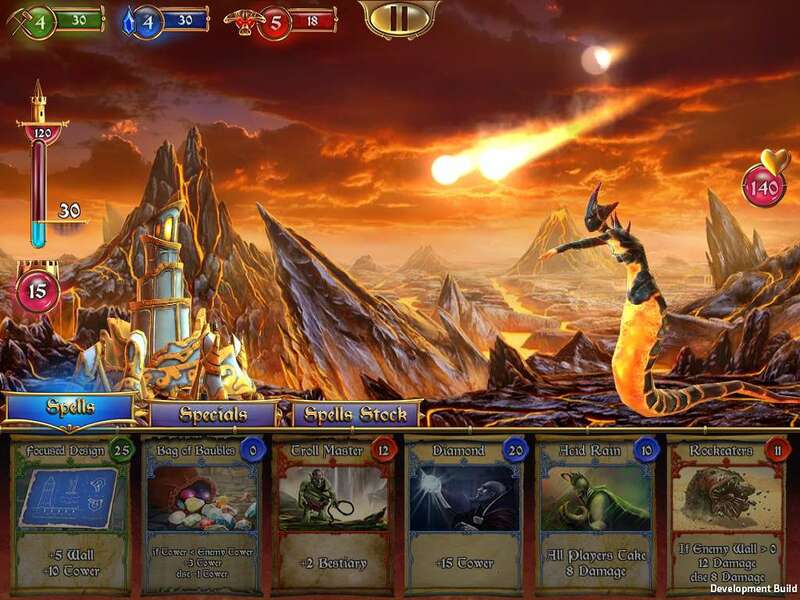 Wizards' Clash is fantasy turn-based card game. 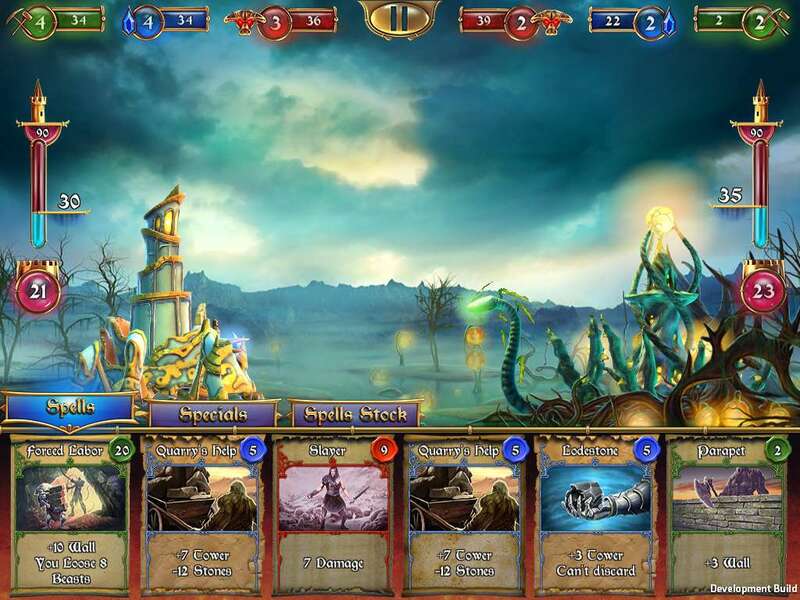 Gameplay is easier than classic card games, yet it has some particular features. 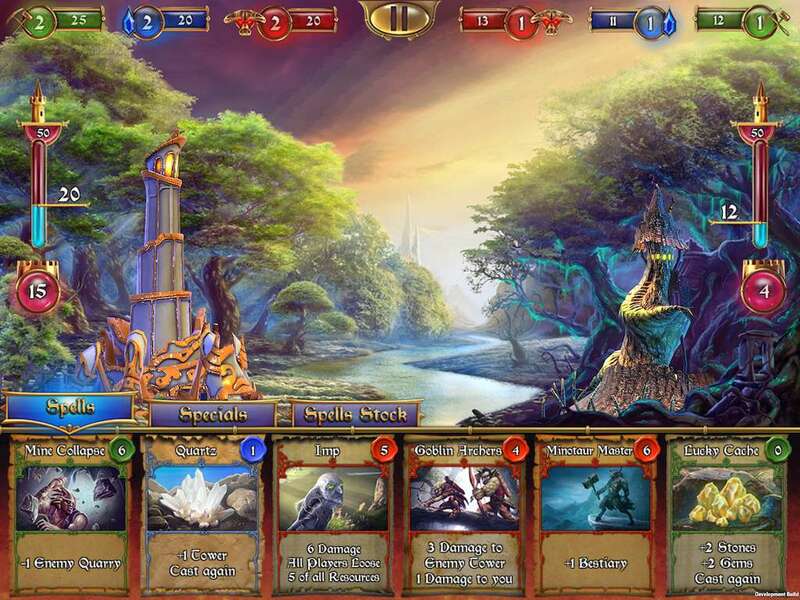 The game shows the epic battle between young wizard and evil forces that took over his homeland. By means of giant mechanical castle the wizard is overtaking dark mages at their strongholds and ancient monsters: fire ifrites, golems, dragons and others. 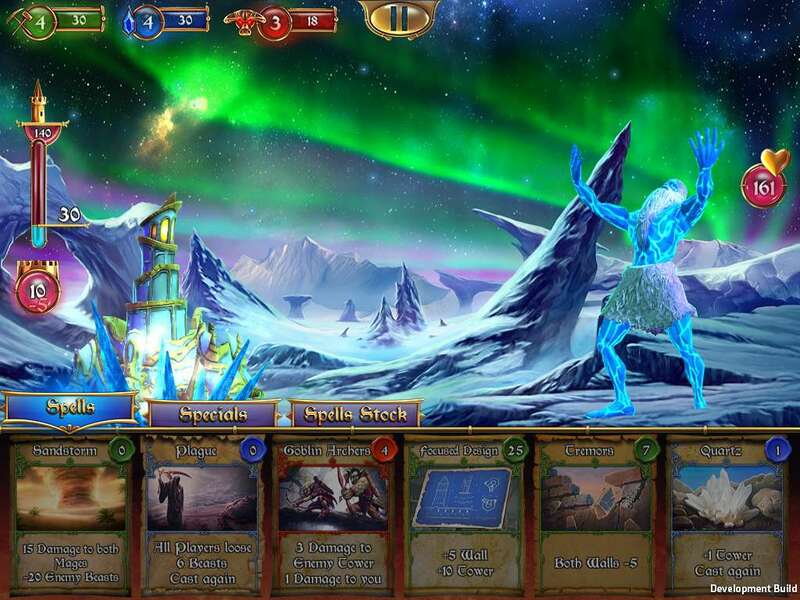 The wizards uses magic spells to crush his enemies and some abilities of his unique castle. 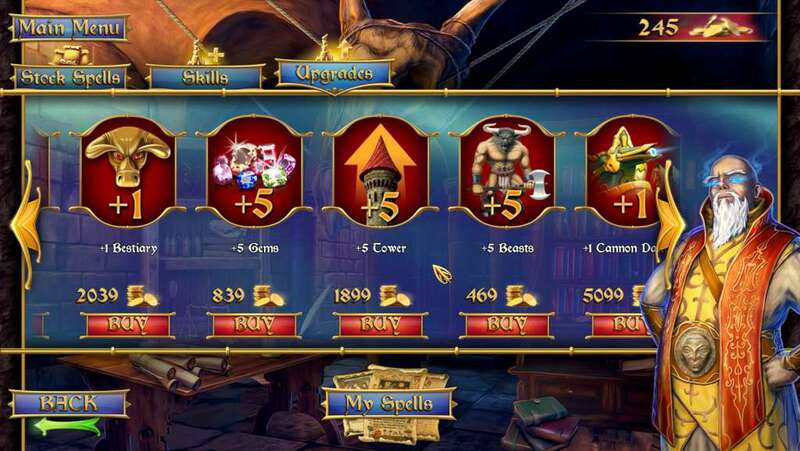 During his crusade he will be able to learn lots of new spells, new skills and upgrade for his castle.